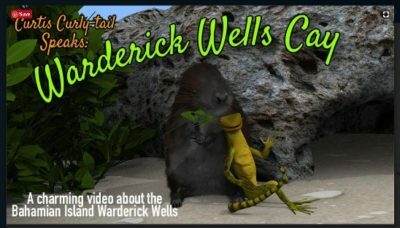 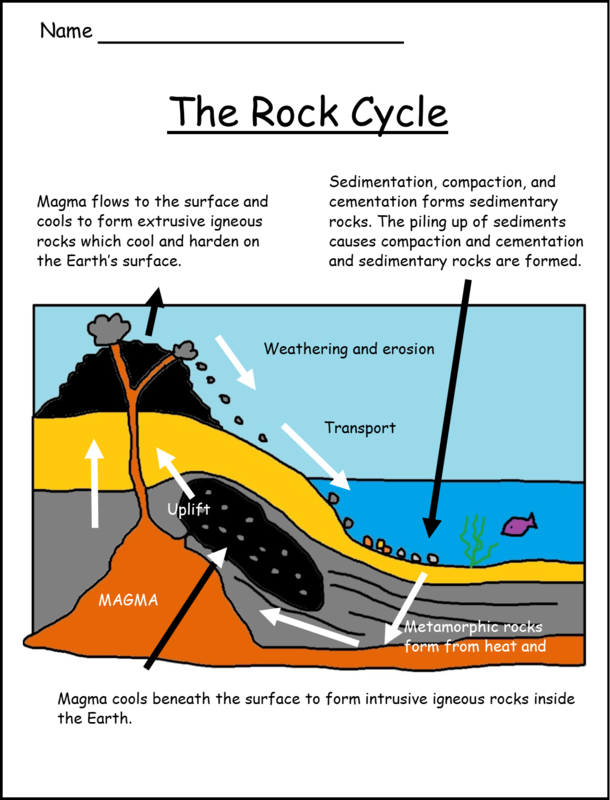 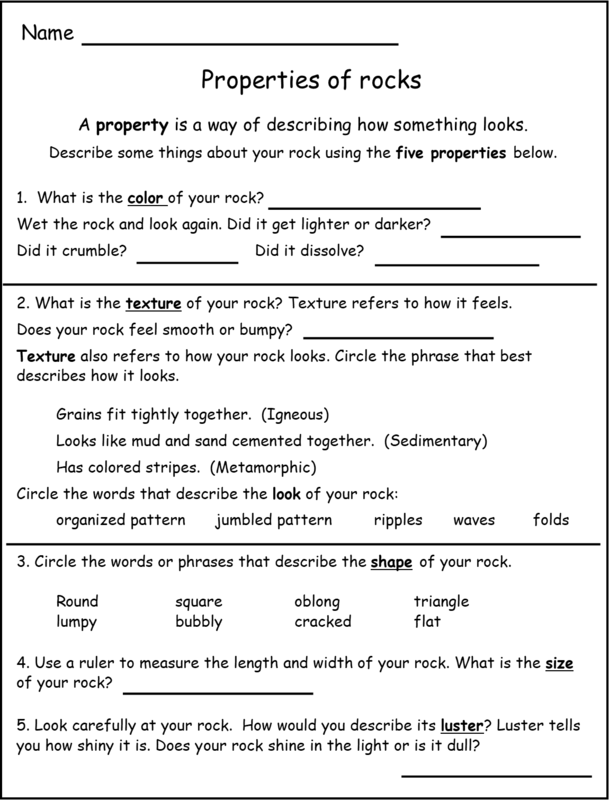 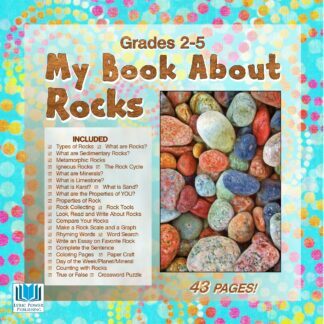 Forty-one pages of information, worksheets, and activity sheets that will give students in grades 2-5 an all-around understanding of rocks and minerals and how they are formed. 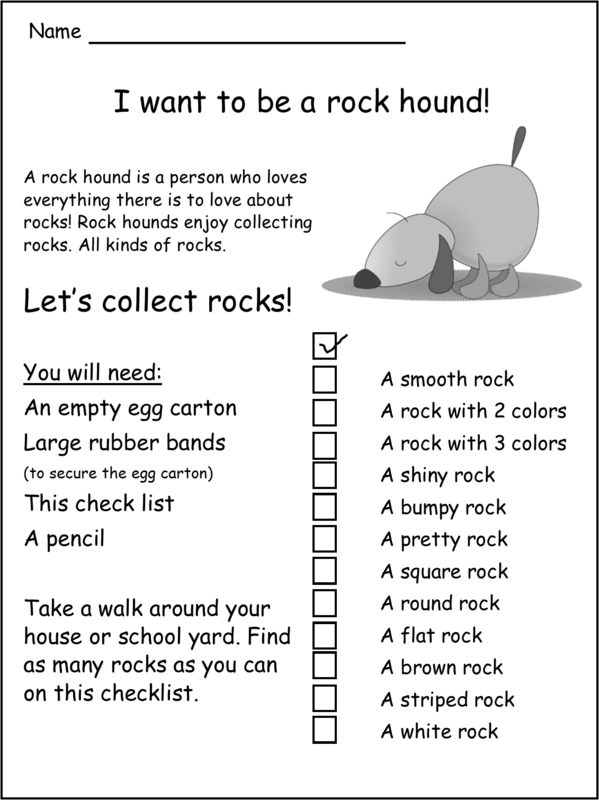 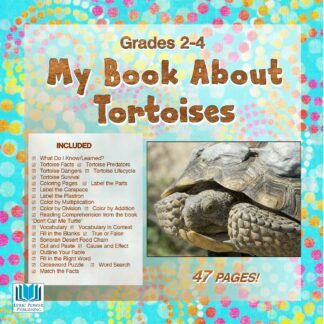 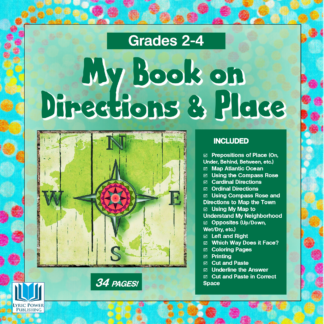 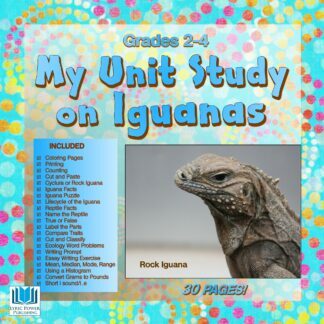 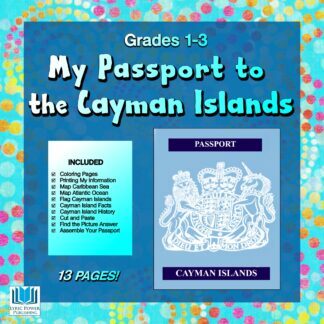 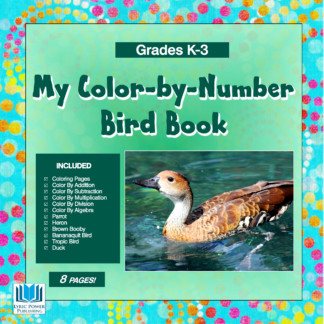 Includes three word searches, a crossword puzzle, opinion essay writing, group chart activity, cut-and-paste the rock cycle, check lists for collecting rocks in the field and sorting and classifying them in the classroom. 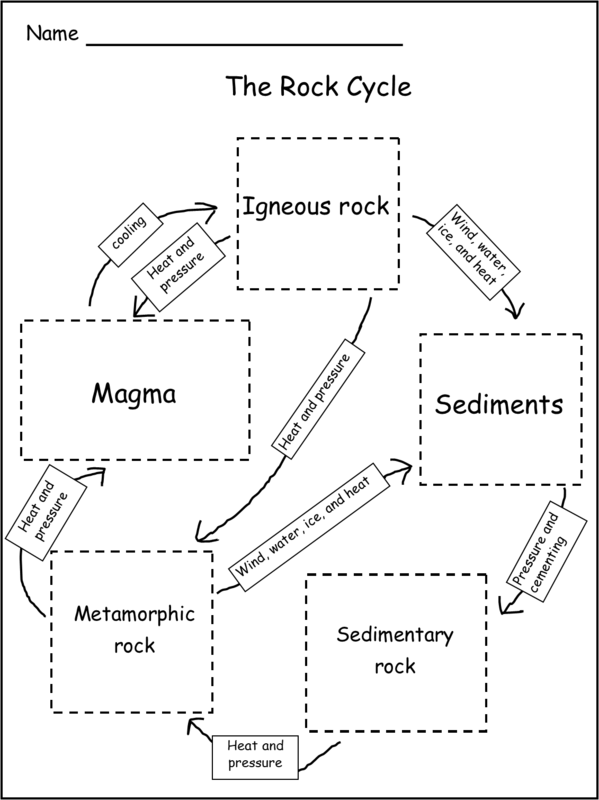 Homework project: How to build a sedimentary sandwich, with full instructions.